Vale Ray K. Metzker. An artist who made difference. 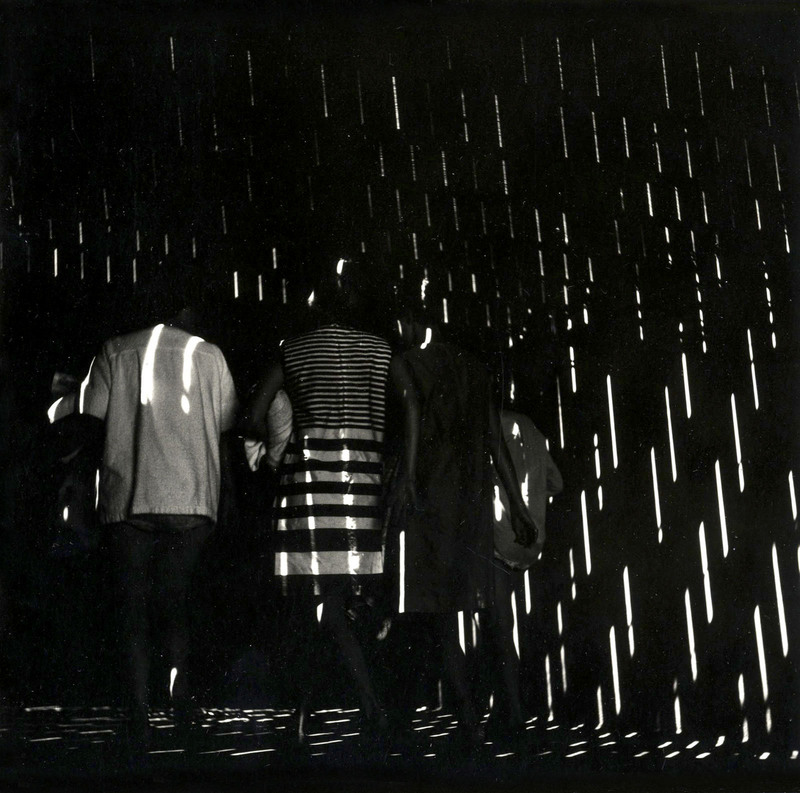 The one and only Ray K. Metzker has made his last photograph, passing away recently at the age of 83. RESPECT. That is the word that springs to mind when I think of this artist. I utterly respect this man’s work for its integrity, vision, experimentation and intensity. He was committed to discovering the potential of black and white photography. 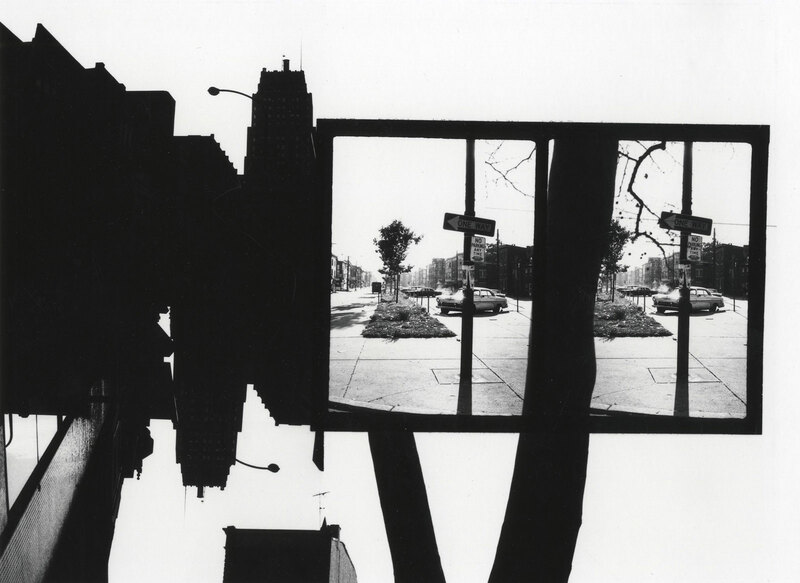 In images that challenge our perception of what photography is, what photography can do, and what realities it can depict, Metzker produced sublimely beautiful and evocative images that were distinctly his own. They are formidable photographs. You cannot mistake his work for that of any other artist. His handling of line and light is that of a master. 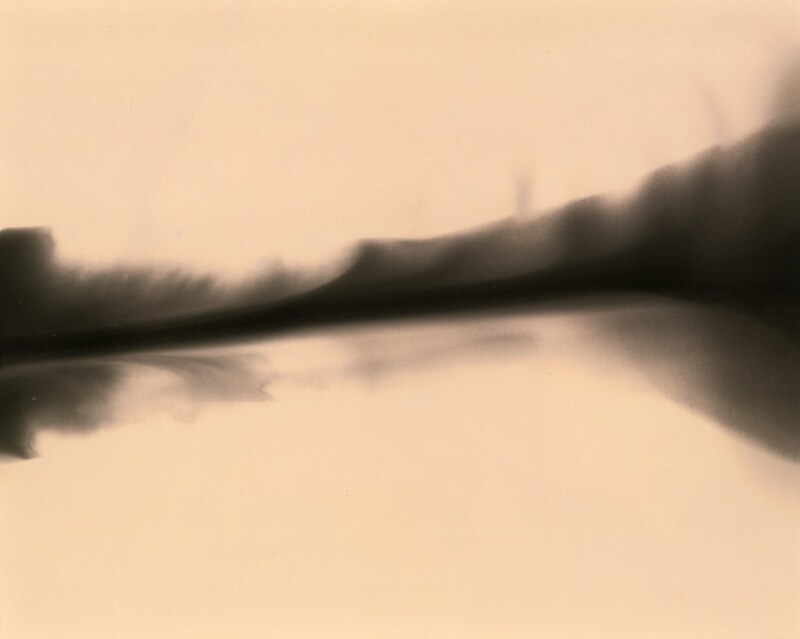 His understanding of angle, camera placement, composition, composites, multiple-exposure, superimposition of negatives, juxtapositions of two images, solarization and other formal elements AS A MEANS TO AN END are all superlative. He does not use these elements because they are gimmicky or fashionable but because they are an inherent part of his vocabulary as an artist. 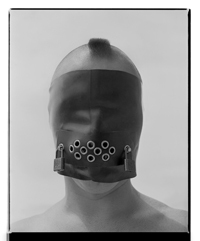 They help him produce avant-garde images that talk about the things he wants to talk about. Nothing is superfluous. Everything is focused, intense and passionate. A passionate engagement with reality. Many thankx to the Laurence Miller Gallery for allowing me to publish the photographs in the posting. Please click on the photographs for a larger version of the image. All photographs copyright the Estate of Ray K. Metzker, Courtesy Laurence Miller Gallery. “It is with great sadness that Laurence Miller Gallery announces the death of Ray K. Metzker. Ray passed away early this morning at the age of 83, after a long illness. “Esteemed as a photographer, Ray Metzker’s creative practice was nevertheless unbounded by the conventional borders of the medium. 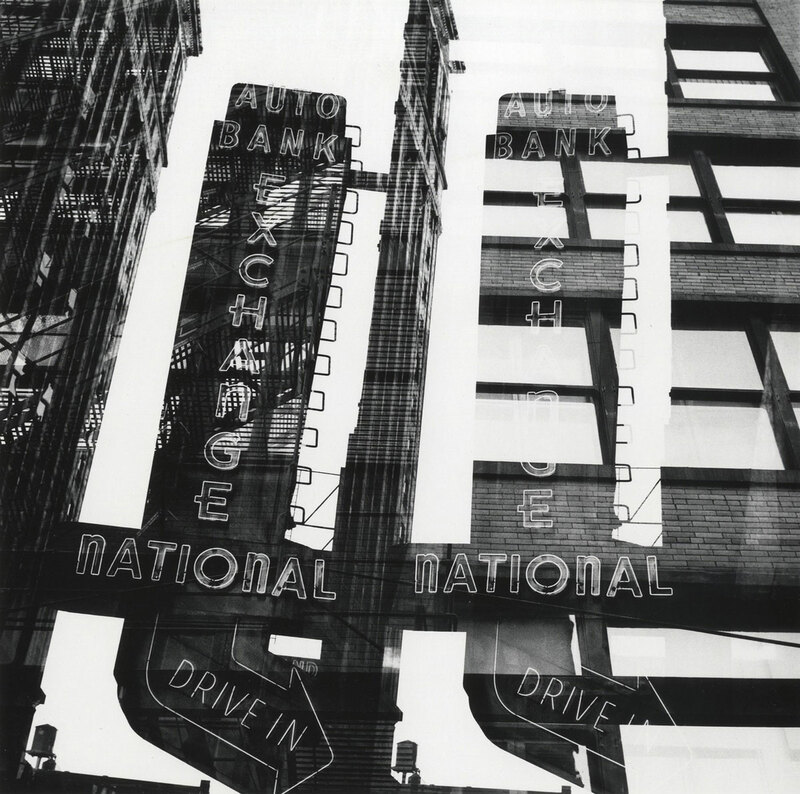 Metzker sought out methods that allowed him access to the full potential of photography as an art form. 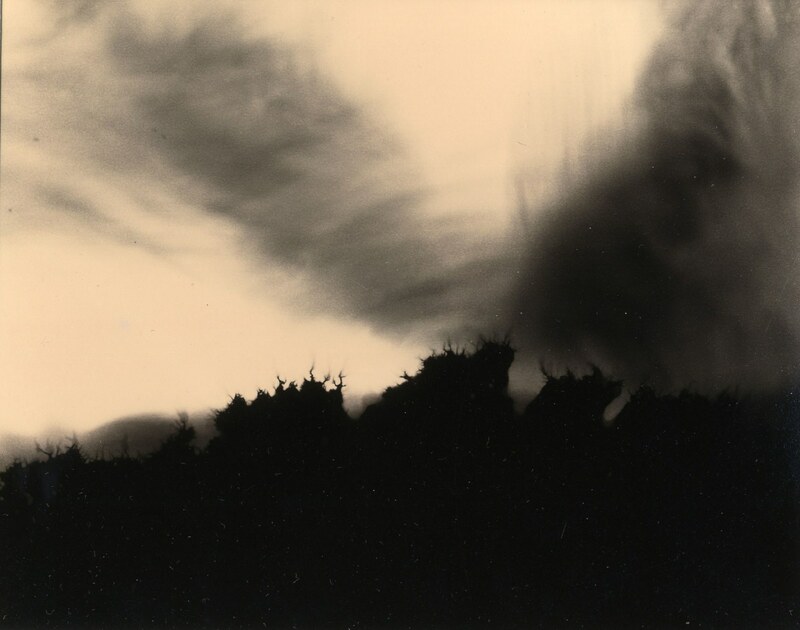 He continually explored the medium’s untapped possibilities; at various times embracing the roll of film as a single picture, using the prints as building blocks for composite works, and even setting aside the camera to explore the expressive potential of the developing process itself. Nowhere is his spirit of creative curiosity more evident than in the unique, non-editioned works that he crafted at every stage in his career. These one of a kind pieces are the focus of our new exhibition, many of them shown here for the first time. A broad range of techniques and sensibilities are on display in this group of pictures. Even in some of the earliest pictures, dating from 1957, objects have been dissolved past the point of recognition leaving form and light as the subject. 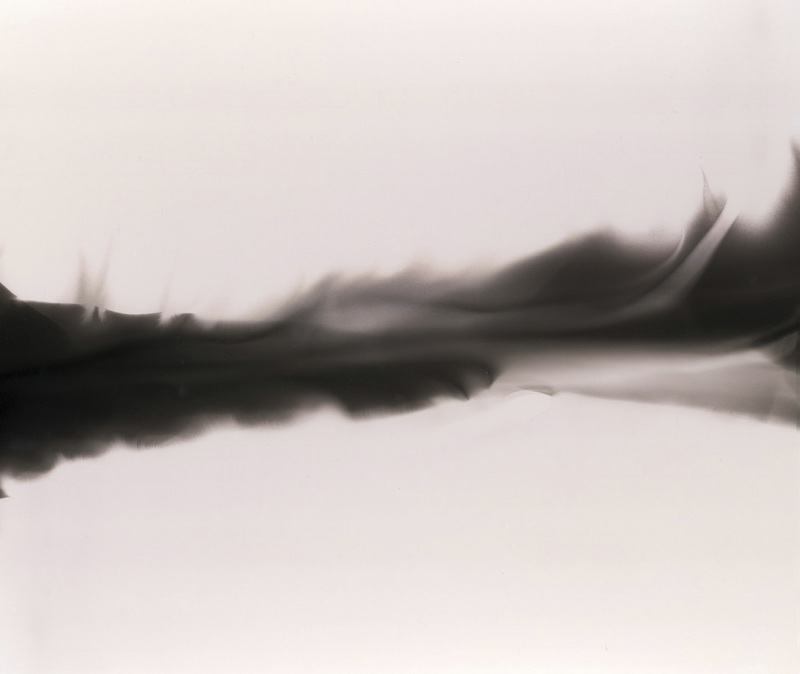 The world that comes back into focus later in the exhibition is often the natural one, as in his photograms from the 1990s where ghosts of leaves are traced onto the paper itself. 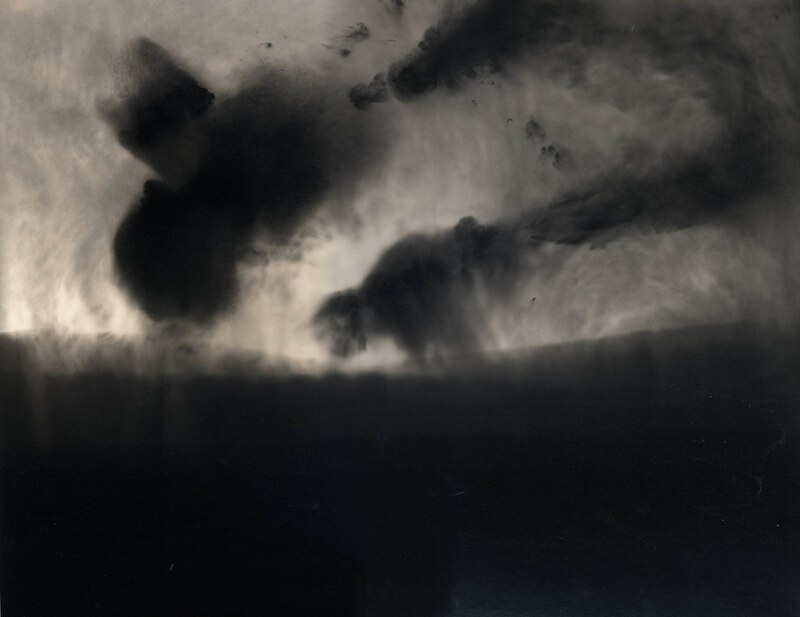 Towards the end of the show’s chronology there are light-drawn “landscapes” where wind whipped clouds and darkened horizons rise up not out of a camera’s aperture but from light and the darkroom’s chemicals alone. There is an elemental quality to these later works: they seem to be striving to depict an essence more than an image. Some of the most revealing works included are the pieces that employ only cut and folded paper. 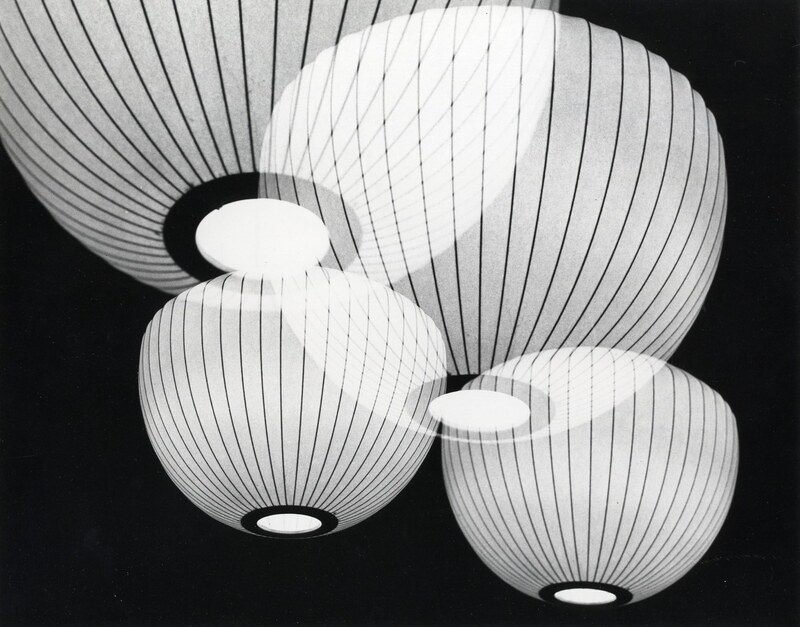 Metzker was always a very material photographer, as his darkroom manipulations attest, and in these works it is as if concerns of photographic exposure have fallen away and he is directly arranging light and shade in this most tactile of ways. It is notable that the spirit of playful invention is unflagging across the six decades of work collected for this exhibition. There is an impassioned curiosity on display that seems continually refreshed by the act of making. 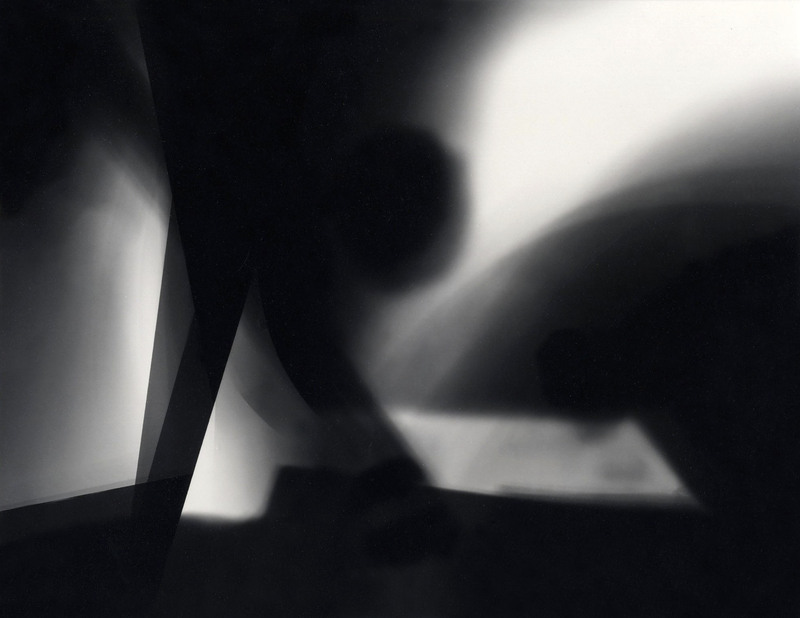 It tells us a great deal about his conception of photography that, in a medium known for reproduction, Metzker never stopped making unique, non-reproducible works. An edition of one if you will, like the man himself.